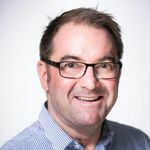 Ben is a digital & communications specialist with 10+ years’ experience starting, growing and managing internal and agency clients, projects, stakeholders and teams. As Head of Creative Services at Top Banana and a member of the management team, Ben leads the digital, design and film teams and is responsible for the long-term growth strategy of the creative services provided by the business. 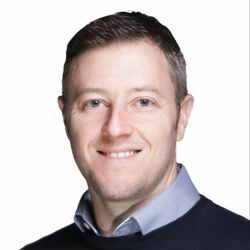 As an expert across all digital channels along with new and emerging technologies, Ben is passionate about translating business and user requirements into quality digital solutions, testing and measuring performance to identify new opportunities, and through a careful process of iteration and improvement making sure each solution maximises potential and return to the business. Audience engagement and interaction - is technology always the right answer?